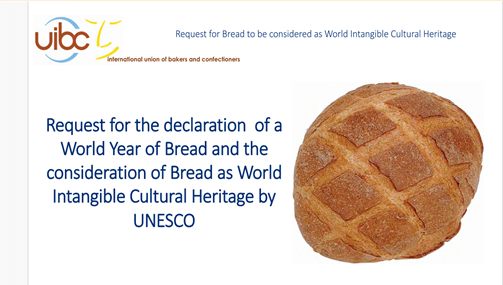 Bread and Heritage - Site de bread-initiative ! “Everyone has always known periods when the bread always falls on the buttered side”. “Man cannot live by bread alone”, even if we can “break bread”… These expressions, using the word bread, are written in English. But their meaning has no language, because bread goes beyond nationalities. Bread is everywhere in our civilizations and bread and wheat are the DNA of europes civilisation. We find it everywhere and all the time, whether to spread pâté, or jam. Its multiple uses are a testimony to the fact that this foodstuff evolved differently among the European countries. But the meaning remains the same. Bread means conviviality, tradition and heritage. It’s a part of our identity. Bread is fashionable. Everyone has a memory with his grandparents, when their grandmother brought slices of bread for snack. Everyone remember when their grandfather talked about the scarcity of this staple food during WorldWar2. Bread is in our life. 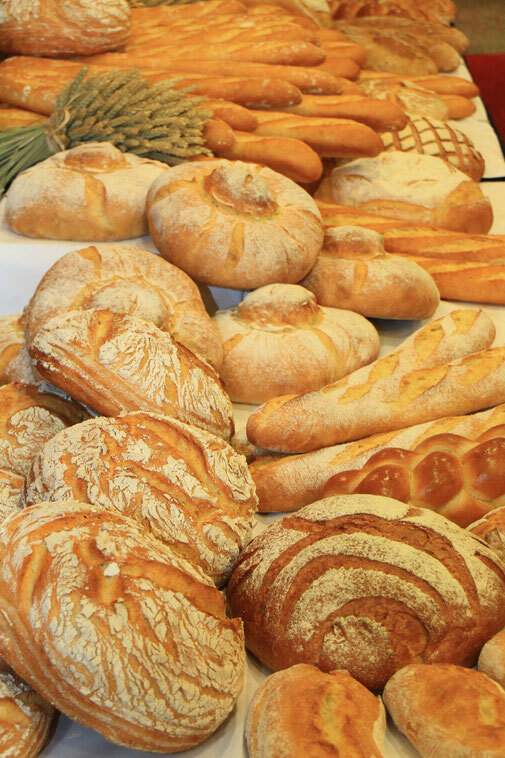 “Bread is not only a side dish that complements our favourite recipes; it is also conviviality, a food able to bring together people from different European countries and beyond. Bread means 'union'" – a Japanese tourist said. During the Milano exhibition 2015, a university student, from Italy, also said that for him bread means “home”, the relationship with his land. Bread means life, past and future. Its history is closely linked to the evolution of our societies. The first traces of truly leavened bread actually come from Europe when it appeared during the 5th Mill BC. During the chalcolithic, agriculture flourished from the Balkans to Ukraine, and remnants are found in Roumania. The oldest raised bread was found in many bits, in Switzerland near Neuchâtel, on the site of Montmirail. It dates 3719-3699 BC. Another, at Douanne near the Bienne Lake, was knead between 3560-3530 BC, and looks exactly like its modern Alpine counterparts. Apart from its further origins, its uses and its fabrication evolved through the time. While our societies adapted themselves to the industrialization, the bread making was changing. Producing it was thus easier thanks to the machines. 50 years later, while European citizens were making war, bread meant rarity and luxury. That explains why the bread always represents the changes of our societies. And that is why the Expo Milano opened our eyes : whether the link is religious, or not, bread habits walk with us through life. We build memories with it, because bread belong s to our everyday life.